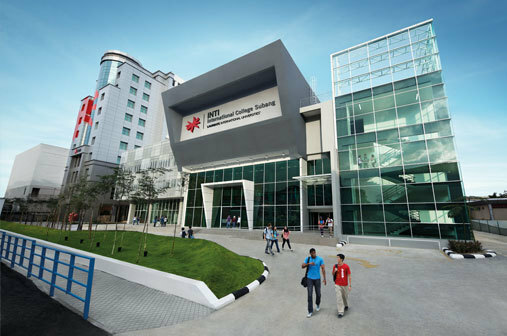 With over 20 years of experience, INTI International College Subang is an established leader in American education (which offers a broad spectrum of majors), as well as Business, IT, Engineering, Pre-University, and others. 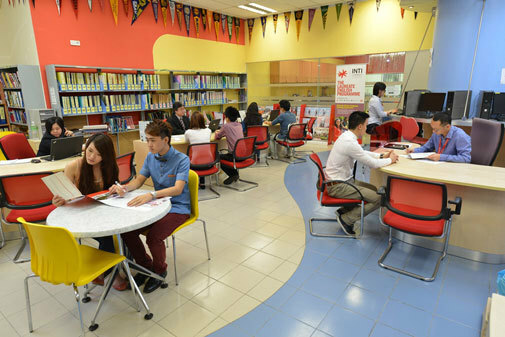 View INTI Subang’s profile page on EasyUni. Got a question? Start a new topic!